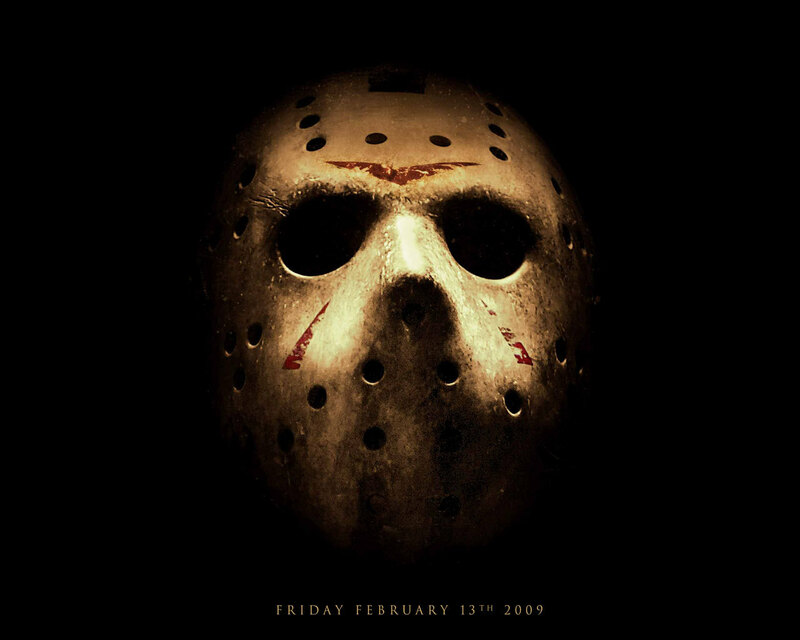 New Friday the 13th fond d’écran. . HD Wallpaper and background images in the films d’horreur club tagged: friday the 13th movie.